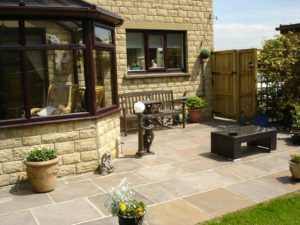 B & B Young Landscaping has been established over 30 years. 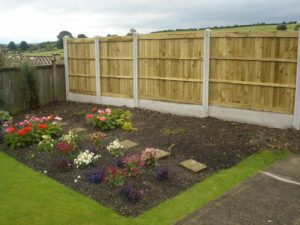 Our Extensive Products & Services include general garden maintenance. 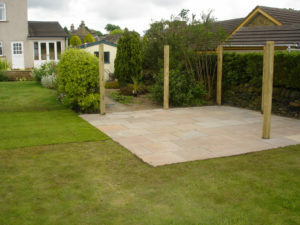 At B & B Young Landscaping we will take your ache out of garden maintenance, we will look after your lawns, cutting your grass and removing the off cuts, weed killing and borders.